At this event, learn tips and tricks that you can implement immediately on your Facebook business page, the apps I use to make your life easier, what you need to do on your website homepage immediately, how to automate a webinar so its evergreen and I will take you through my Success Action Planner and show you how to plan your day so you use your time wisely and deliberately succeed each month in achieving your goals. Mary Henderson is an internationally recognised Online Business & Personal Branding Coach, author and speaker. Mary helps Service Based Entrepreneurs, Startups & Business owners align their personal brand and expertise into an end-to-end online solution. Freedompreneur Summit – want 90% off? Curate Space is partnering with the Global Entrepreneurship School the Freedompreneur Summit in Melbourne on 24 January. It is the essential summit for aspiring and experienced entrepreneurs, professionals and change makers. Want 90% off your ticket? Welcome to Curate Space, where we collaborate with presenters and performers to deliver their events; and curate a program of events delivered through our venues and spaces. In this issue we show some of the upcoming events, and opportunities at our Melbourne location. As well as hosting your Melbourne events, we are setting up new locations to be announced in January 2018! Stay tuned as the network grows. Relationships are hard, especially at this time of year. How do we develop Heartfelt Relationships and a deeper sense of connection? Lets ask Robert Kirby, who has trained and coached people all over the world. 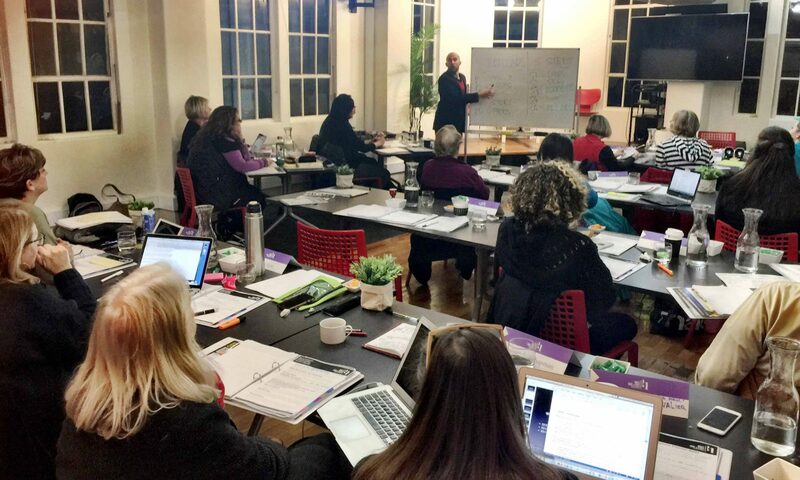 Curate Space is bringing Robert to Melbourne especially to deliver the Heartfelt Relationships intro session and workshop this week. Dont organise your event … we’ll organise it for you! Freeing you up to do what you do best on stage. We have also hosted Government, Corporate and Private bookings for events and meetings, so let us know what you need. Meet with our Founder and experienced event producer Chloe Beevers for a planning session to design your 2018 program. Book your venue with Curate Space and receive a 10% off your first venue hire using the code: ‘firstvenuehire‘. Are you looking for a life partner, or do you want to make your current relationship even better? Do you want to be flowing with self-love so that you can improve all the relationships in your life? Curate Events is bringing Internationally recognised presenter Robert Kirby to Melbourne for a one day program. Tea and coffee included throughout the day. If you’re single, this workshop will help you heal the pain from past relationships and teach you how to open your heart so that you attract your intellectual and emotional match. If you’re currently in a relationship, you’ll get the tools to re-ignite the passion, connection and intimacy with your partner.